Nintendo didn’t give a direct today, but they been spitting out a bunch of tidbit info all night long. 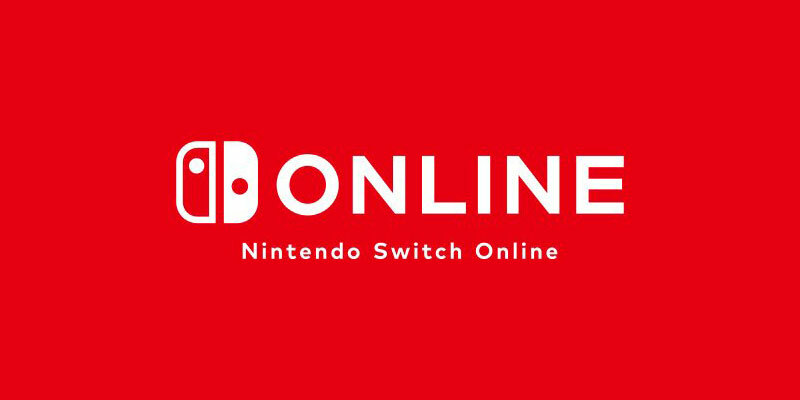 In their latest release, they announced the launch date of Nintendo Switch Online. Nintendo confirmed it will go live on September 2018 with a yearly subscription rate of $20, or 3 months for $8 or just a month for $4 USD. No other details were given at this time. 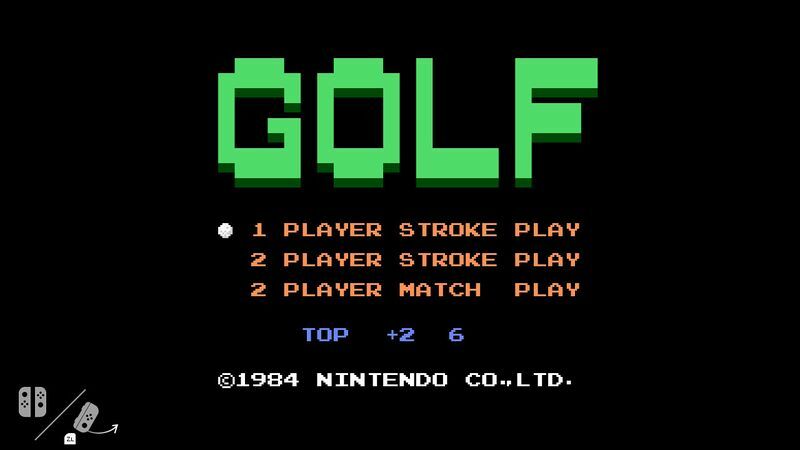 So will you be paying for Nintendo’s online services? Which tier will you pay for if you do? Let us know in the comments or on the GL forum.